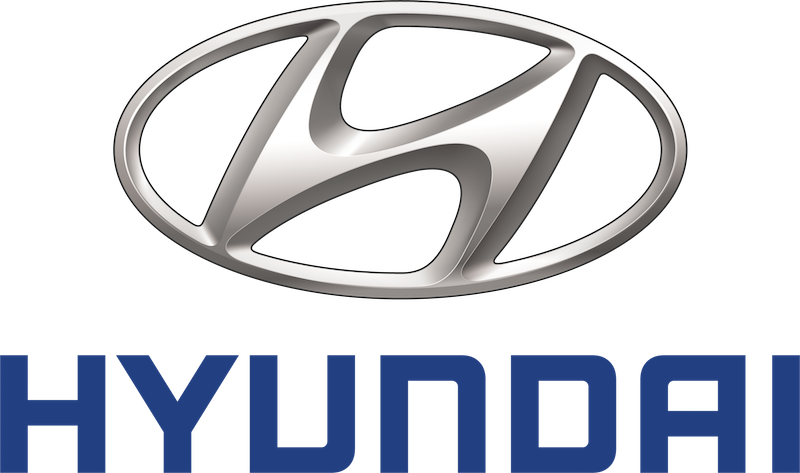 Hyundai is a South Korean multinational automotive manufacturer headquartered in Seoul, South Korea. Hyundai is currently the fourth largest vehicle manufacturer in the world. Hyundai operates the world's largest integrated automobile manufacturing facility in Ulsan, South Korea, which has an annual production capacity of 1.6 million units.